Welcome Home to the Manors at Fairwood Hills! 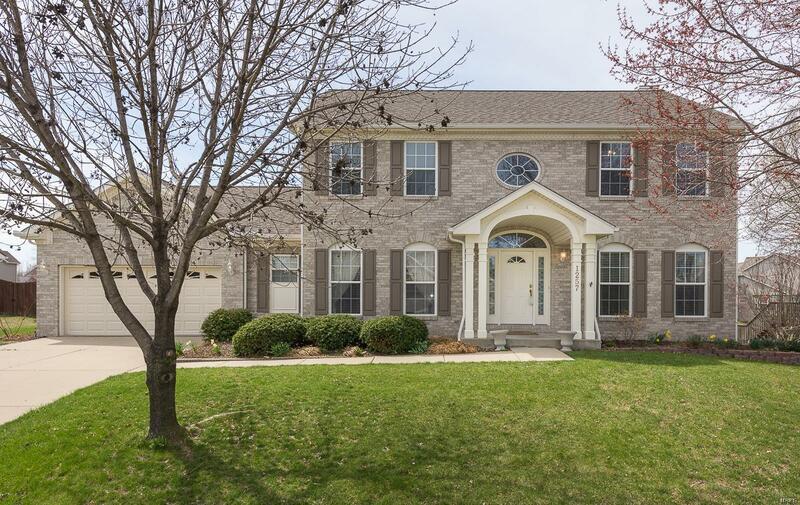 This beautiful home has tons of curb appeal and it doesn't stop at the front door. 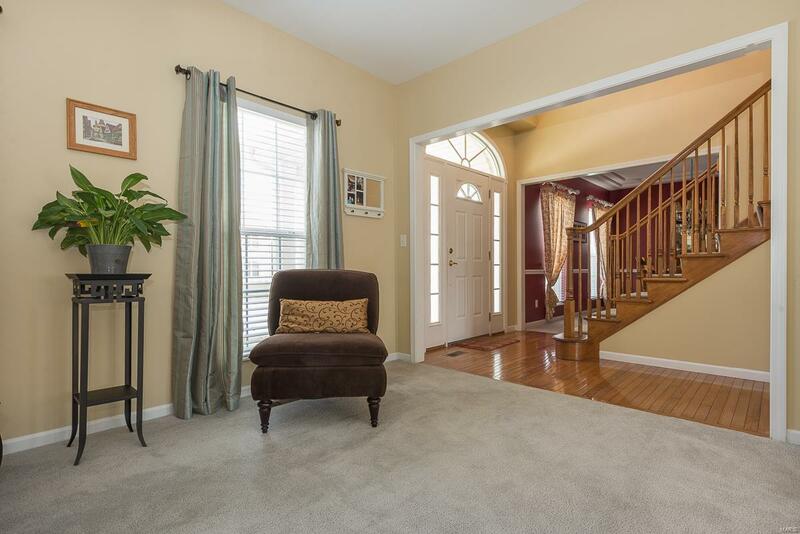 As you enter, you are greeted by a beautiful dining room and living room/office space on either side. The large modern kitchen features a gas range and stainless appliances as well as a butterfly island, and opens to the warm family room with a bayed wall full of windows and a large fireplace. 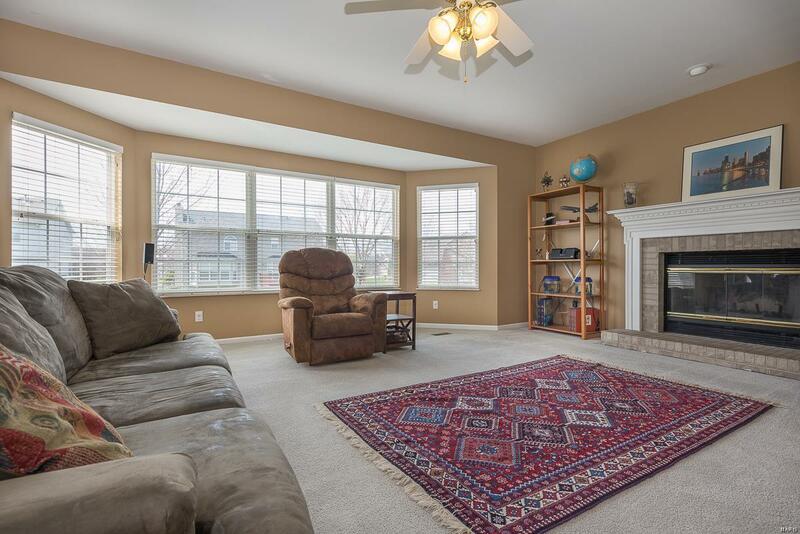 Downstairs, the walkout basement features an additional bedroom, bonus room and another family room perfect for informal entertaining or movie night at home. Sliding glass doors lead you out to the large backyard. Upstairs, the master suite features an exclusive bath and walk-in closet. The additional 3 bedrooms are all generous in size and feature large closets. 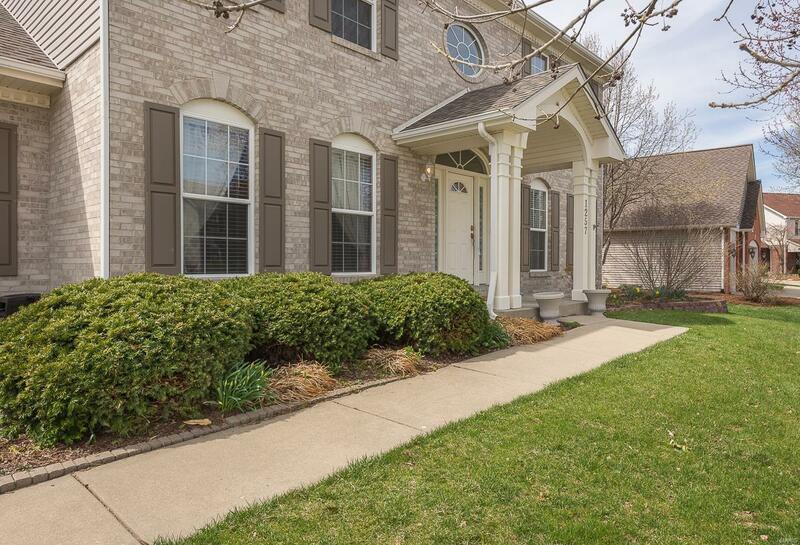 Located in O'Fallon's District 90 schools and just minutes from Scott AFB, I-64, shopping and restaurants. Call today to see this house!